Is Your Shower In Need of a Cutting-Edge Modern Update? Destin Glass is the Answer! Destin Glass offers the highest quality glass handrails on the Emerald Coast. WHEN YOU NEED GLASS FAST – CALL DESTIN GLASS. Destin Glass and Mirror is one of Florida’s Premiere Full Service Glass Companies . We are located in the heart of beautiful Destin, Florida at 639 Harbor Blvd next door to the Original Donut Hole. We Glaze to Amaze – Destin Glass has been servicing Destin, Niceville, Ft. Walton Beach, Miramar Beach, Sandestin, 30A, Santa Rosa Beach, Seagrove and the Florida Emerald Coast since 1979. We have the latest cutting-edge software, machines and experienced employees to help you with all of your glass needs for home improvement ideas and projects. 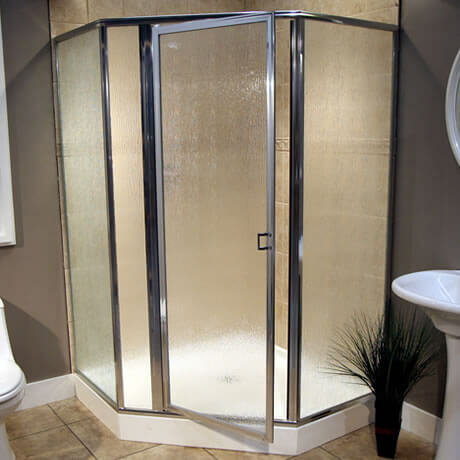 We provide services to homeowners, builders and designers including Shower Door and Bath Enclosures, Window Replacement, Custom Mirrors, Glass Table Tops, Furniture Protectors, Commercial Storefront Installation, Patio Door Replacement and a lot more! We pride our self with great Customer Service. 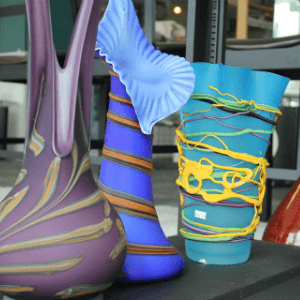 We understand how difficult and stressful a glass project can be for our loyal customers, so we go beyond the standard to help you out with your questions, needs and requests. 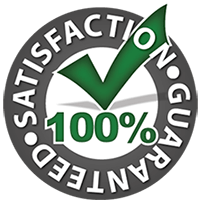 Voted Finest Glass Company on the Emerald Coast by The Destin Log and Northwest Florida Daily News, we stand behind our commitment to giving you the best experience servicing your glass needs. Destin Glass is proud to be a Better Business Bureau A+ Accredited Company. We are also members of the Destin Area Chamber of Commerce, National Glass Association, National Home Builders Association and Building Industry Association of Okaloosa and Walton Counties. Destin Glass is a Certified Installation Master. Your bath rooms will become modern with beautiful Destin Glass Shower Doors. 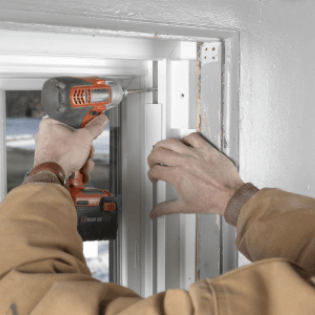 Replace your single pane windows with high quality dual pane windows. 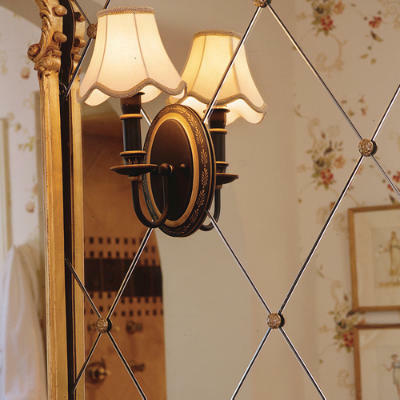 Custom Mirrors can dramatically enhance any home, room or office. Spruce up your home with one of our beautiful Glass Vases available in our Showroom.